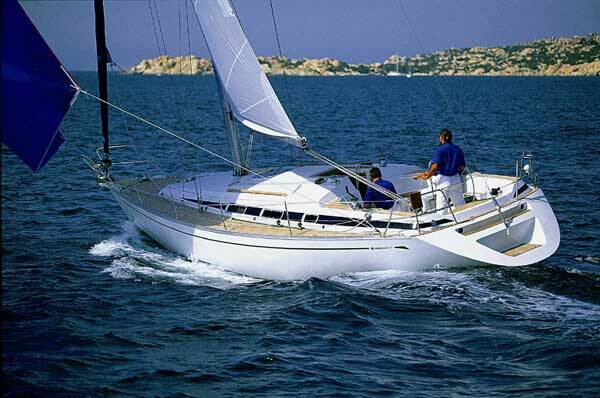 The AZZURO 53 built by Alliage & Design by Berret-Racoupeau is a No-Compromise Aluminum World Cruiser. 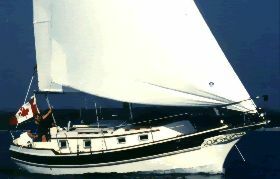 A Single-Owner-Never-Chartered Yacht, she is equipped with a lifting keel allowing her to access any remote shallow area. Her Carbon & Aramid rigging is the mark of a true performance sailor. 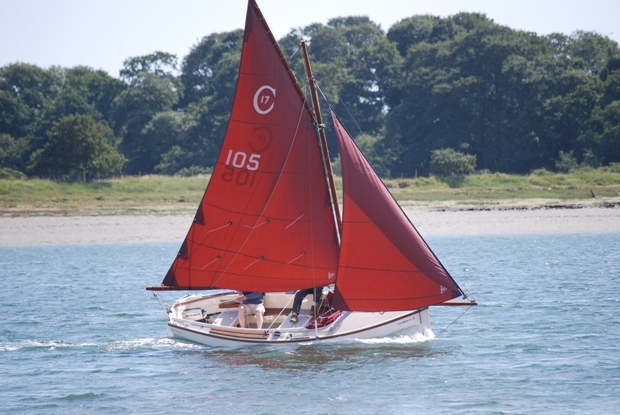 The owner is an experienced world sailor who didn't spare a penny to build her with the top equipment available. She has been maintained, upgraded and refitted constantly during her life. 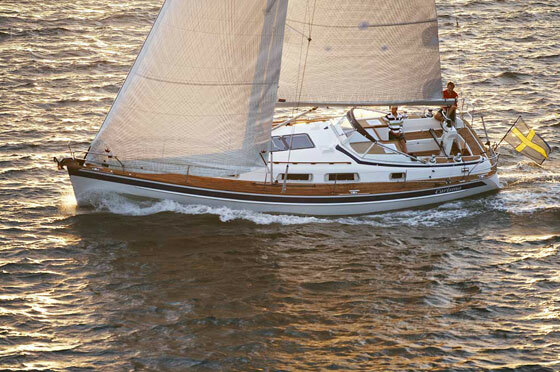 She is a turnkey solution for a World Cruiser. Definitely not a yacht to stay in marinas. She is a 3 cabins layout. Raymarine ST 60 + WInd, Graphic Display x 2. Raymarine Autopilot with Electric Drive. Simrad AP16 Autopilot with Lecombe & Smicht NKE Hydraulic Dive. Furuno Navnet Chartplotter Display & Radar x 2. PC Base Maxsea Time Zero Navigation Software with Raster Charts. Raymarine Tridata, Multi-display & Graphic. 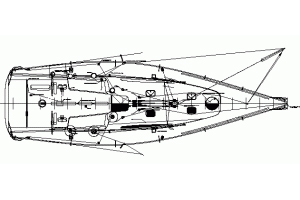 Furuno GP 32 Positioning System. Martec Activ'Echo Radar Reflector Amplifier. Radar Detector Mer-Veille from Ciel & MArine. Xantrex Link 20 Batteries Monitor. Cristec Batteries Charger CPS 2 x 2. Frigoboat Fridge & Isotherm Freezer x 2. Force 10 3 Burners Stove. Yanmar 4JH-HTE 100 HP Centered. 1260 NM @ 1500 RPM. 1000 NM @ 1600 RPM. 880 NM @ 1800 RPM. 2013 Flexofold Feathering Propeller 22"
Carbon Mast & Boom by Lorimart.